coblj003, TheMickeyMouseRules, Purplemandms and 11 others like this. I just found out that Warframe is free (FREE!!!!!) 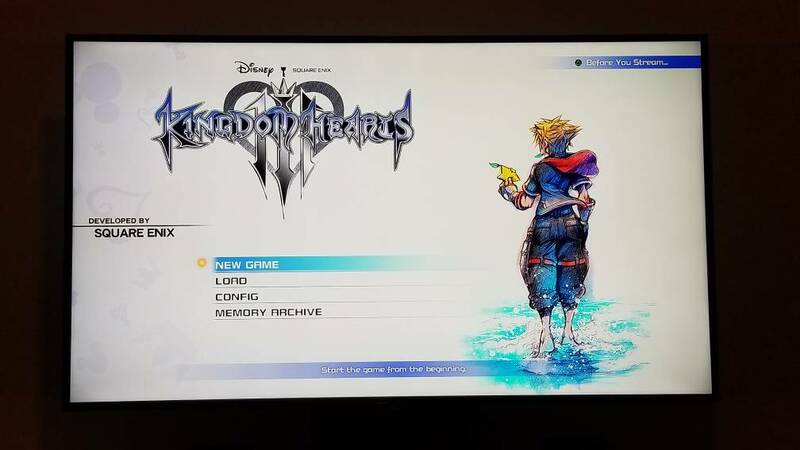 on the Switch, and I've just lost myself. Only 1 but a great one! Congrats! krand1276 and Stewbaws like this. 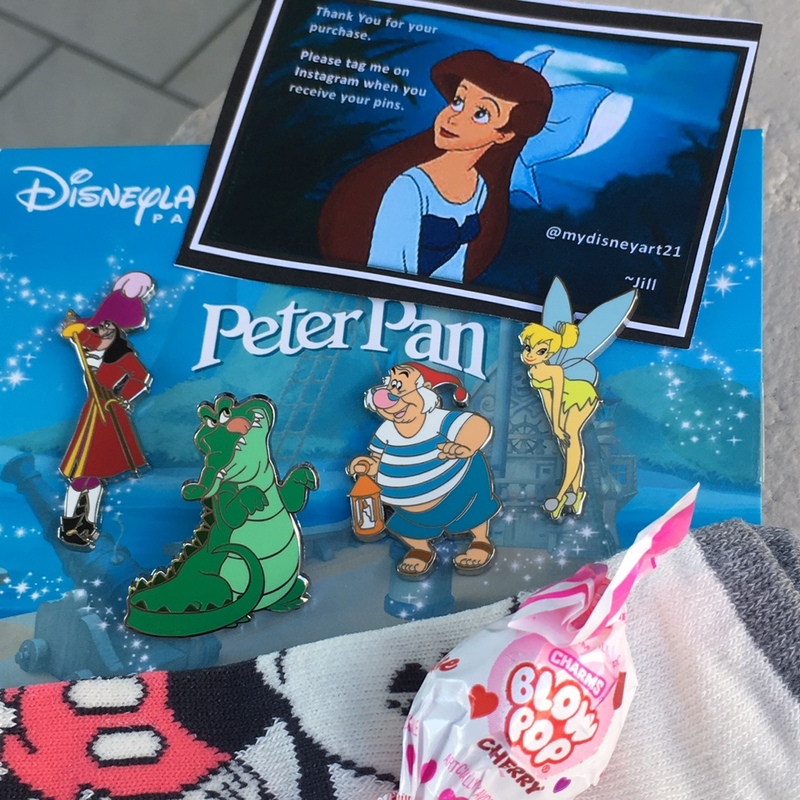 Today I received this beautiful Peter Pan booster set from DLRP, which I bought from @mydisneyart21 on Instagram. Not only did she give me a great deal on the set, she also zapped me with a cute pair of socks and some candy. 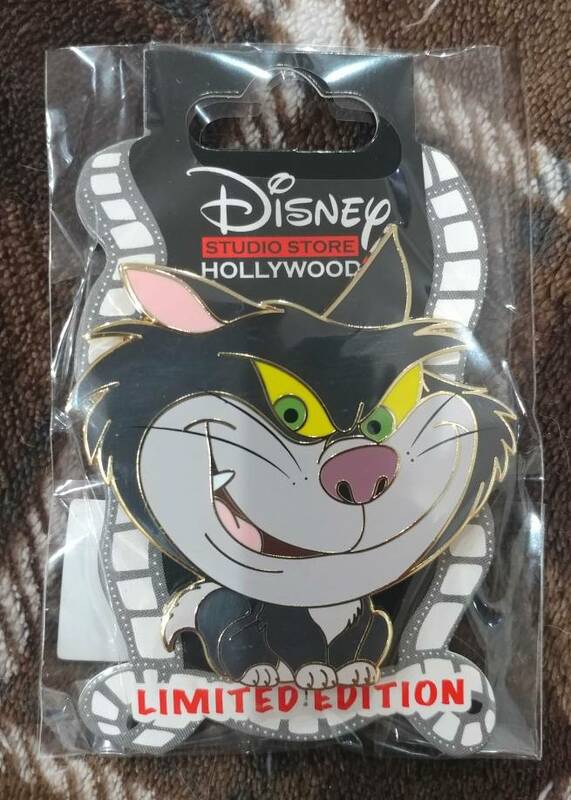 Here’s a close up of my favorite pin from the set, Tick Tock. 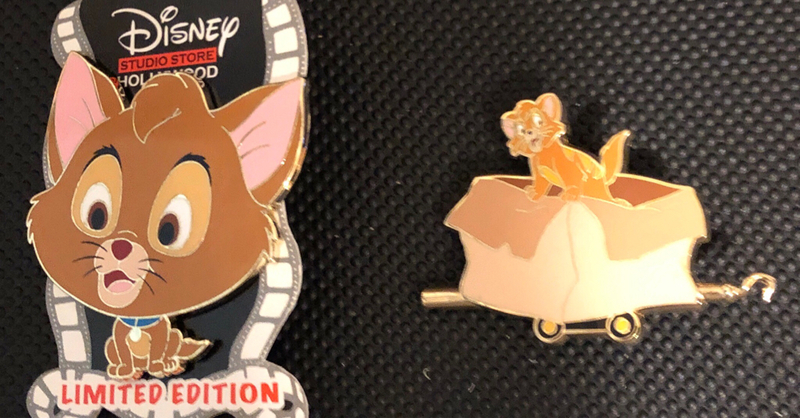 The other pins will probably be for trade; I haven’t decided for certain yet. mickeymousje, ladyroselie, slbrabham and 8 others like this. Stewbaws and PixiePost like this. 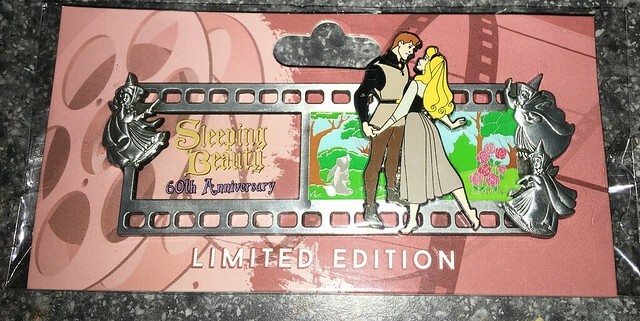 Love the pin set... Characters drawn right.. Tick Tock is my favorite plushie..he is so soft and "crooks" when you move him. Jill is the best! 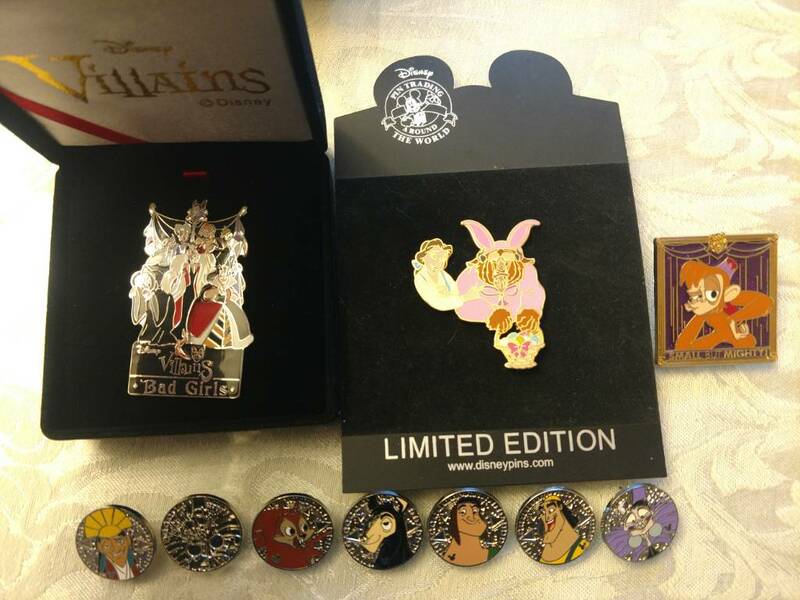 She always has fantastic deals on those Paris pins. mickeymousje, CCofRR13, splashmtnman and 6 others like this. 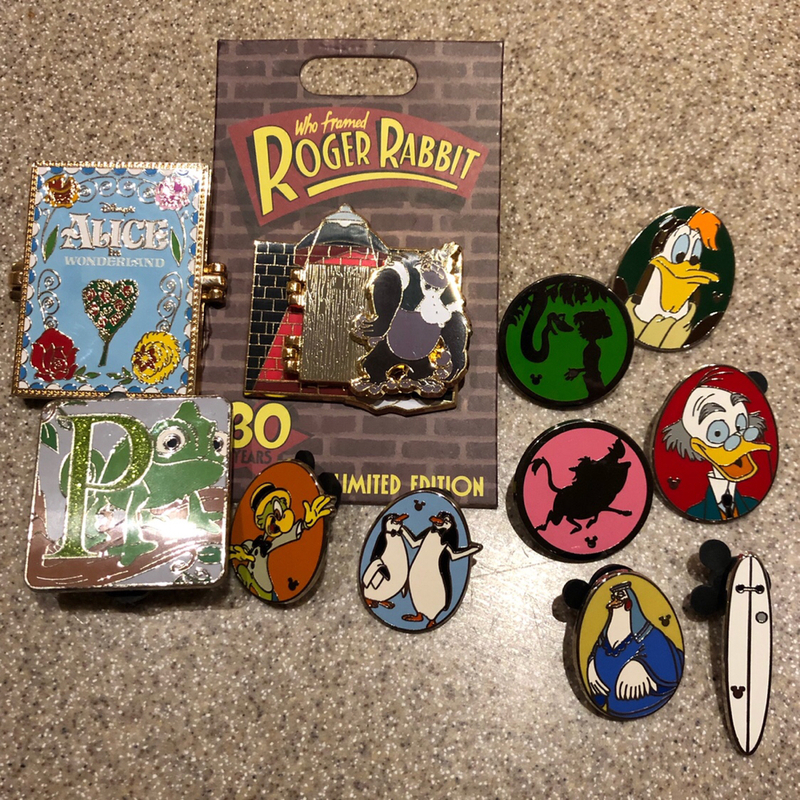 I don’t usually do a lot of in person trading but figured I would try out the New York pin trading day this past weekend. It was fun and got a few pins. mickeymousje, bcol, MerlinEmrys and 13 others like this. firechief18, mickeymousje, DisneyJ and 11 others like this. timeerkat and krand1276 like this. Nice! Are you looking for more of the birds? I think I'm about ready to give up my set. I am! I need most of the others. But not sure what I have that is appropriate that you would be interested in. But glad to talk! Super thrilled for the package that came today! 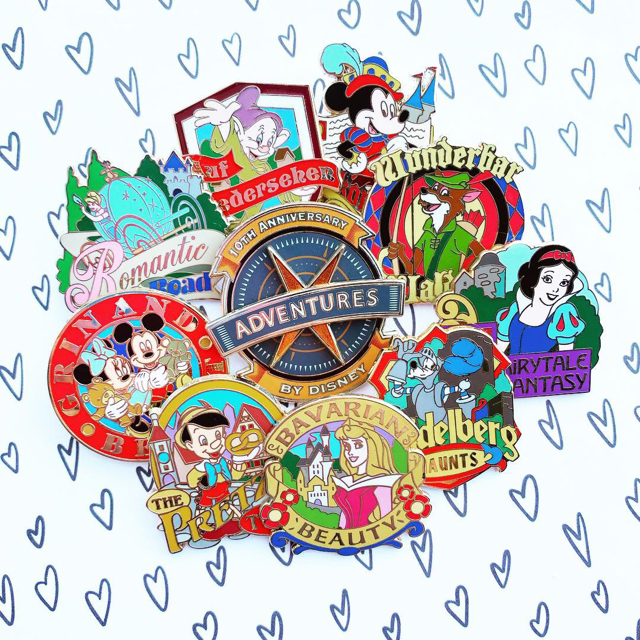 The Adventures by Disney pins are so, so cute. Plus, now I think I have all the Snow White ones? 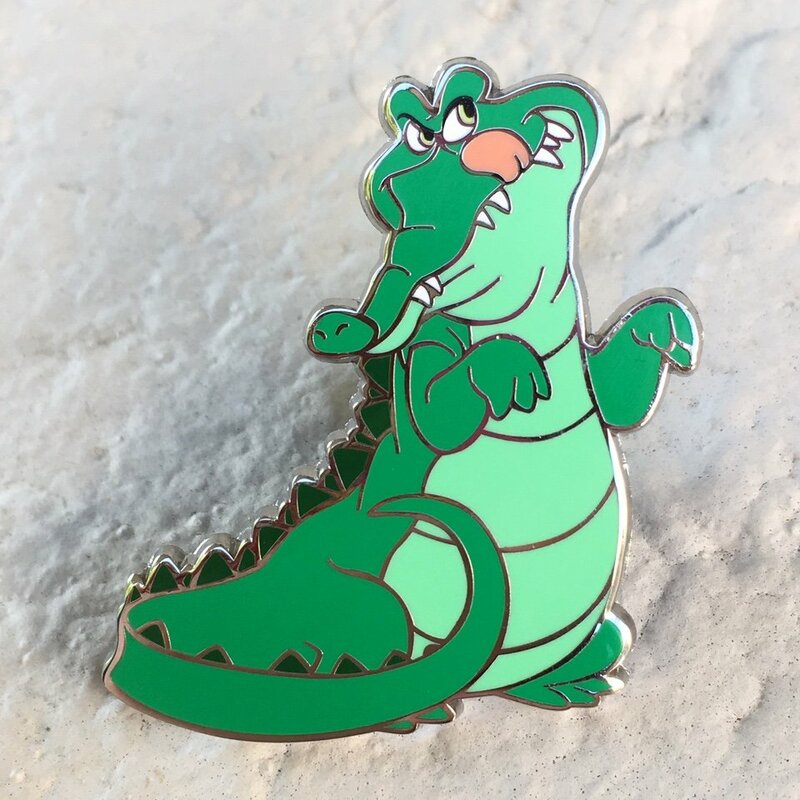 I recently traded for the Medieval Madcaps pin at an event; I’d never seen it on PinPics or anywhere else, which makes me think there may be others I haven’t found yet. 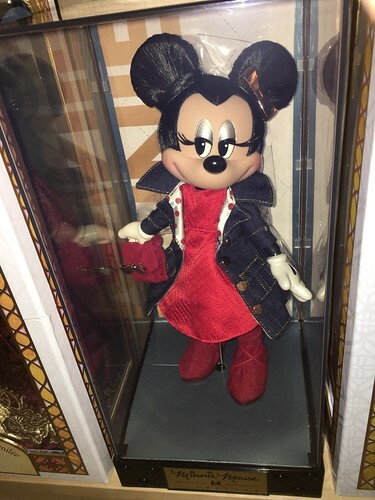 mickeymousje, TinyTink, DisneyJ and 8 others like this. Great trades everybody! Still new here but can’t wsit to start trading with members. These 2 arrived this week. 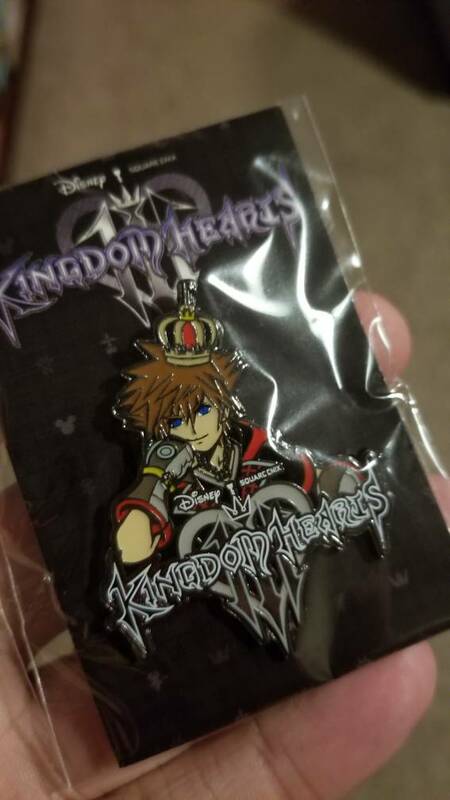 Doubt I will get any new pins in February there aren’t any new releases (so far) that I want. mickeymousje, DisneyJ, Disneychildwithin and 7 others like this. Bonus props to @Romancing_Train 's Pride Paws pins! I got the Asexual and Aromantic ones for myself (now I've gotta rearrange my Aces lanyard to fit them on!) and the Transgender and Bisexual ones for my friends who both LOVED them! mickeymousje, CCofRR13, slbrabham and 12 others like this. Disneychildwithin and timeerkat like this. My 2019 strategy has me doing a lot less, pin wise. However, the little bit I have done is Grail-worthy! 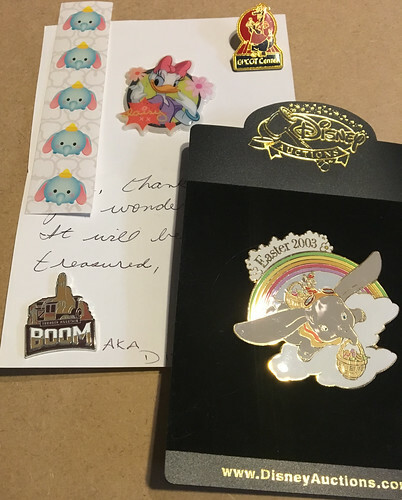 First, my auction win from @Disneychildwithin and Lucy was very kind to include some cute Dumbo Tsum Tsum stickers, a couple kit-kats which were immediately eaten and the Big Thunder Mascot pin. 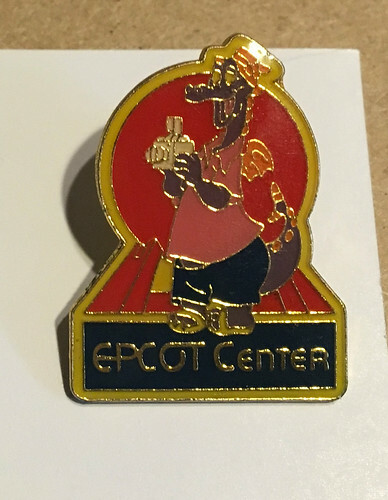 Second, my "the tax return is bigger than we expected, so I can buy this grail pin off of Ebay" Tourist Figment pin! 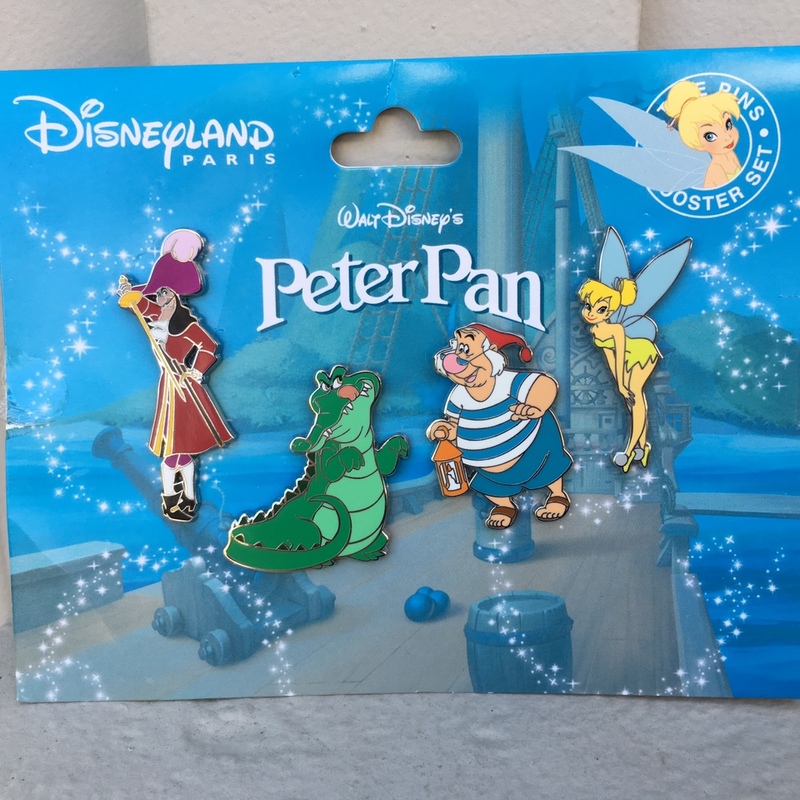 There are nine 80's era Figment lapel pin grails (so not counting the 3D brooch, which is another grail hunt). In my slow and steady, don't over pay, search I now have 5 of them. Over halfway! mickeymousje, TinyTink, CCofRR13 and 11 others like this. Excited for the ENG HM's, one of my favorite HM sets. 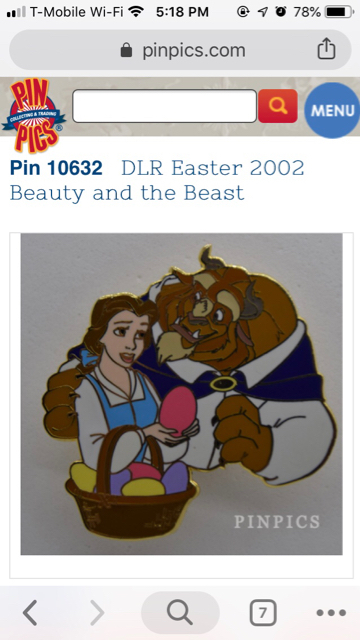 Also found this cool pin of 2 of my favorite characters, just in time for Easter. The Villains and Abu ended up being a wake up call, cough cough...I already had them. 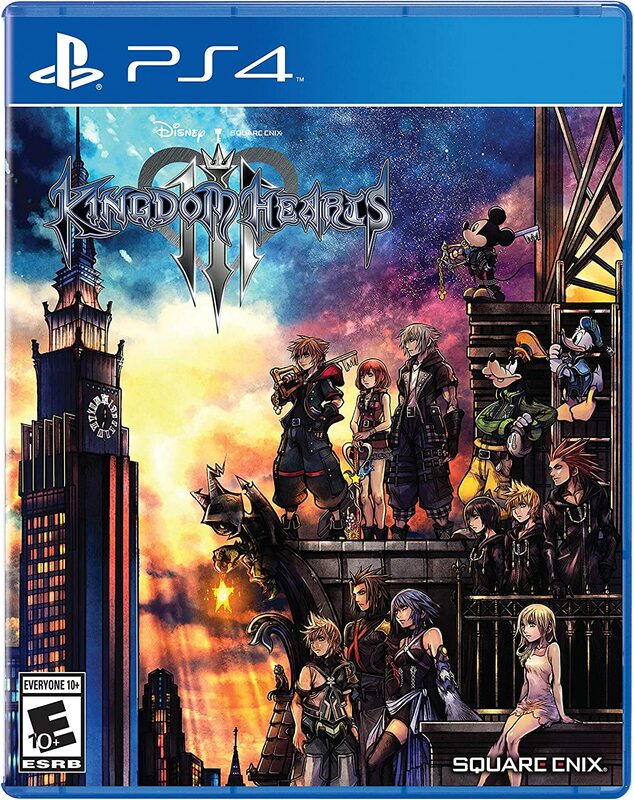 mickeymousje, Mike_Mouse, CCofRR13 and 9 others like this. Edit: ok not the same but similar belle pose. I like yours better congrats on an awesome pin! TheMickeyMouseRules, Disneychildwithin and DisneyJ like this.